I've been in the Fitness Business for 25 plus years and love helping people feel and look better!! 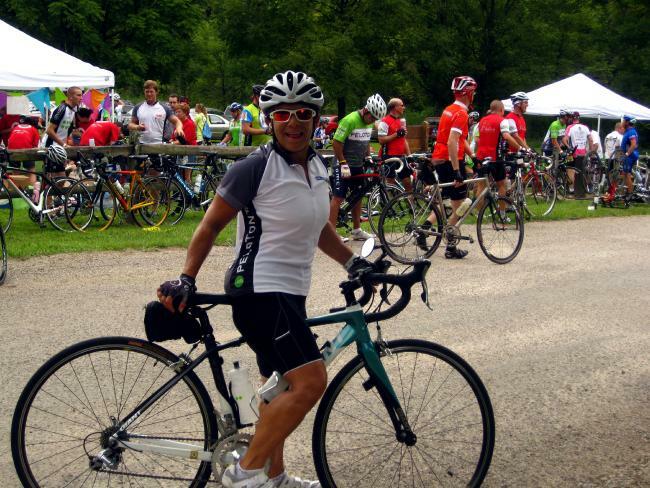 Finished Century Ride for the 2010 Pelotonia Grassroots Bike tour- One Goal to end Cancer!! Team Captain for Susan G Komen Race for the Cure!